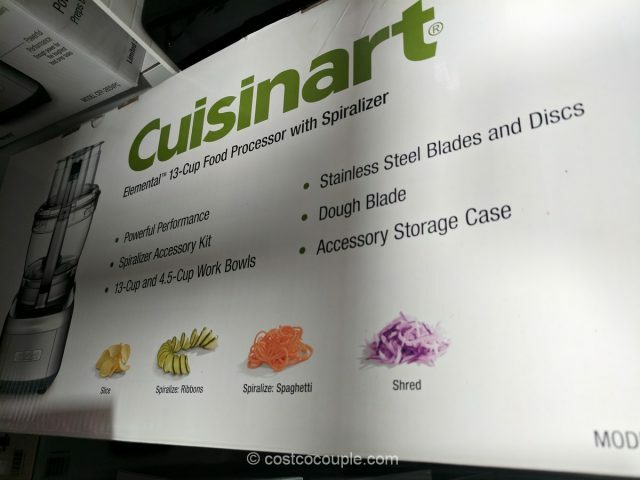 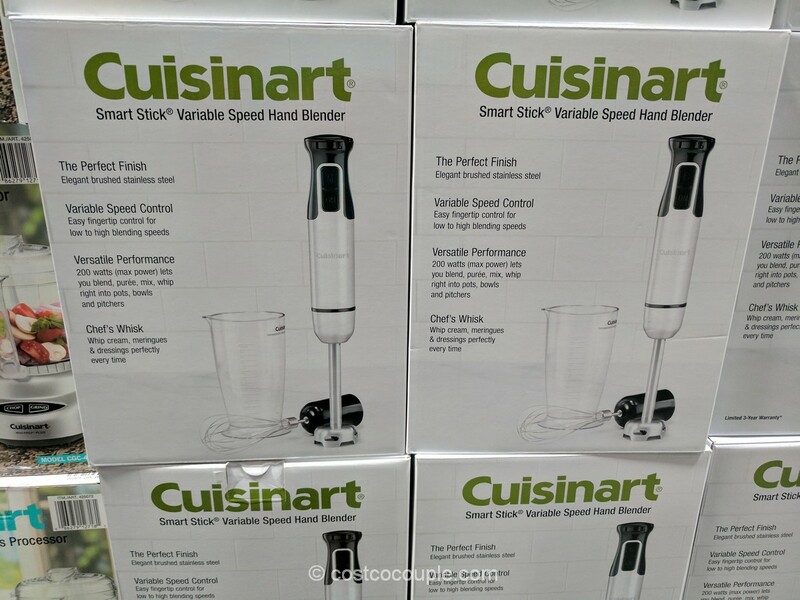 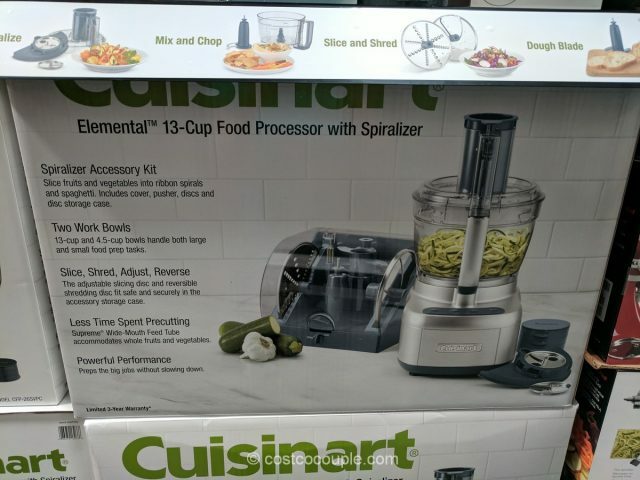 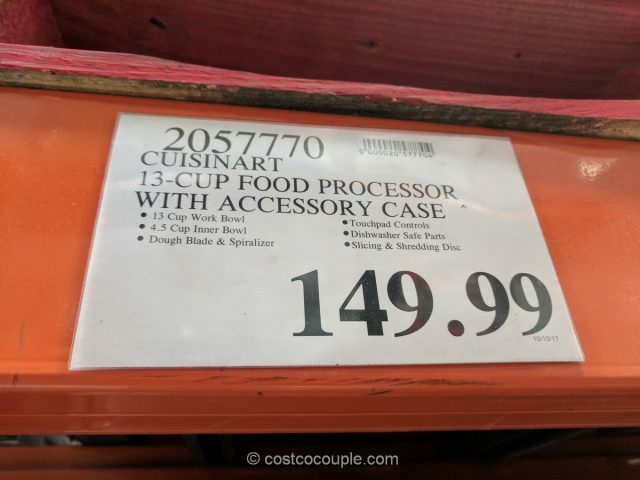 You can mix, chop, puree, shred, slice and spiralize with this Cuisinart Elemental 13-Cup Food Processor as it comes with a spiralizer accessory kit. 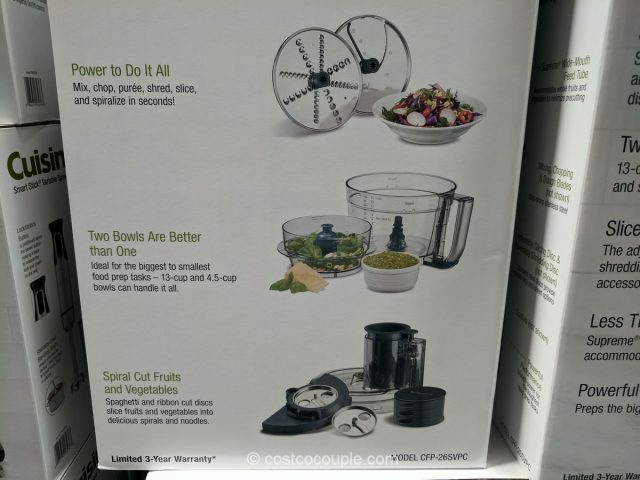 This set also comes with 2 work bowls – a large 13-cup and a small 4.5-cup, that can handle both large and small food prep jobs. 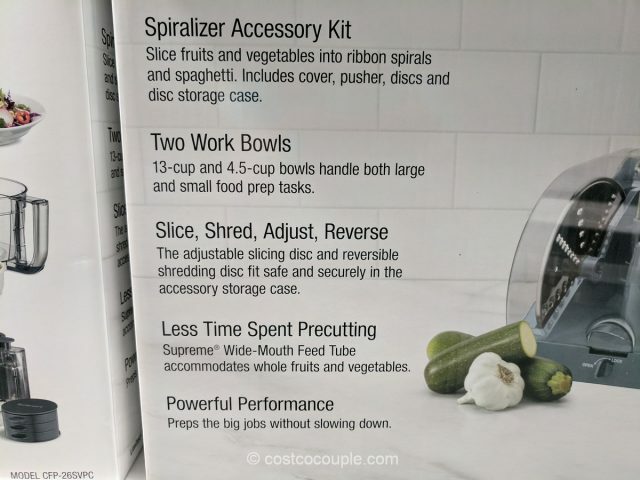 Another nice feature is that a disc storage case is included with this set. 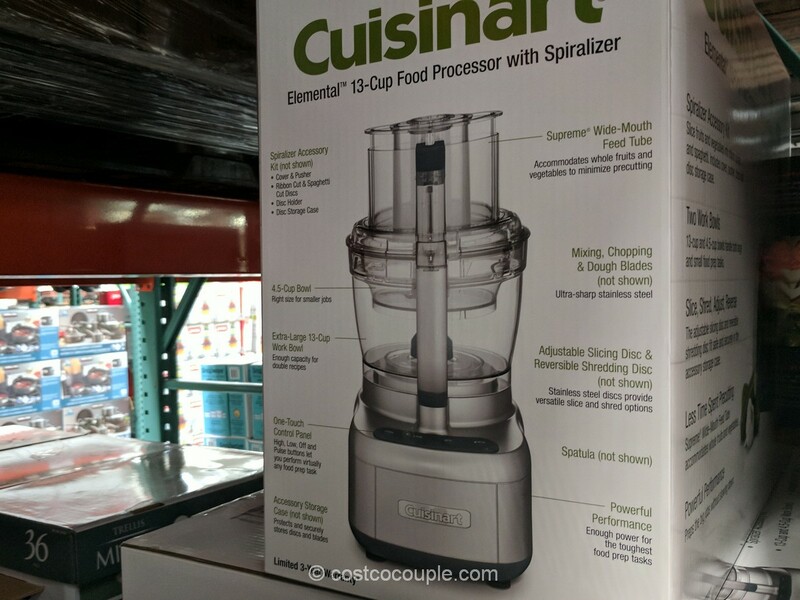 The Cuisinart Elemental 13-Cup Food Processor With Spiralizer is priced at $149.99. 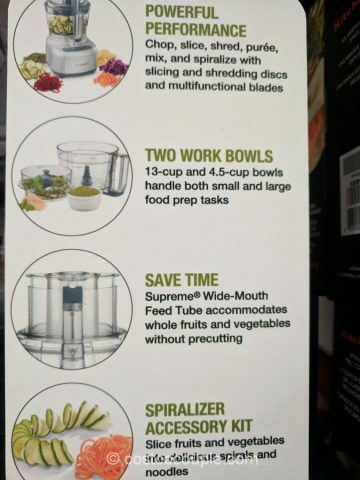 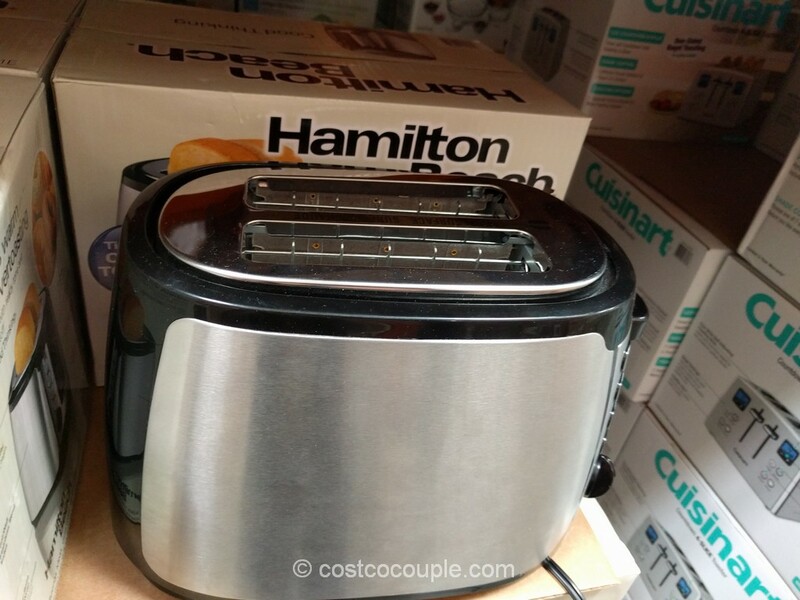 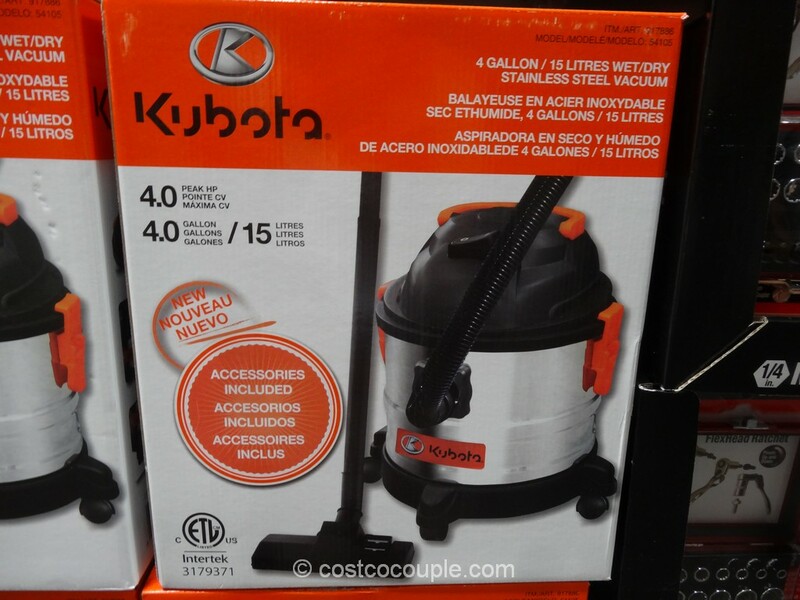 This item is in Costco’s 2017 Holiday Savings booklet and there’ll be a $50 rebate from 11/24 to 11/27.